When it comes to landscaping in Hawaii many homeowners and businesses often hire a designer to create a landscaping plan, then find a contractor to do the actual job. But when you choose us, what you get is a professional Hawaii landscaping company that takes care of just about everything you’ll need for your garden, lawn or yard to look great. Coming up with a great landscape design that will work for your particular needs is no easy task. You need to strike the proper balance between man-made structures that are absolutely necessary and the natural beauty of your surroundings. Our landscape designs are created with your ideas and inputs in mind, so that your preferences and aesthetic requirements are addressed. Even the best plans fail when implementation isn’t done right. This is why we always make sure that the construction and installation of the landscape are done properly and according to schedule. We choose our people carefully and our company employs experienced landscape technicians and professional horticulturists who aim for perfection in every project that we handle. No details, including drainage and erosion control, will be overlooked. 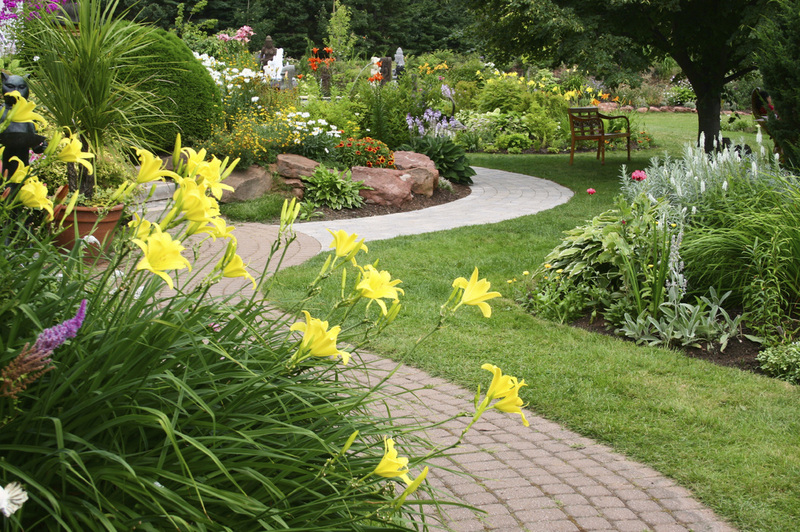 With us at the helm of the landscape construction, the beauty of the design plans can be transplanted to your grounds. You’ll have beautiful plants, flowers, and trees displayed with exquisite craftsmanship, and the beauty of nature right on your property. To keep your landscape looking spectacular all your round, we offer Hawaii landscaping services which you can take advantage of any time. Remember, it’s not enough that you build your landscape. You have to take care of it too. Or rather, we can take care of it for you. With our professionalism, knowledge, experience, and tools, your property is safe and its value and beauty will be preserved. It’s not just about cleaning the grounds, or even about trimming the trees and plants. 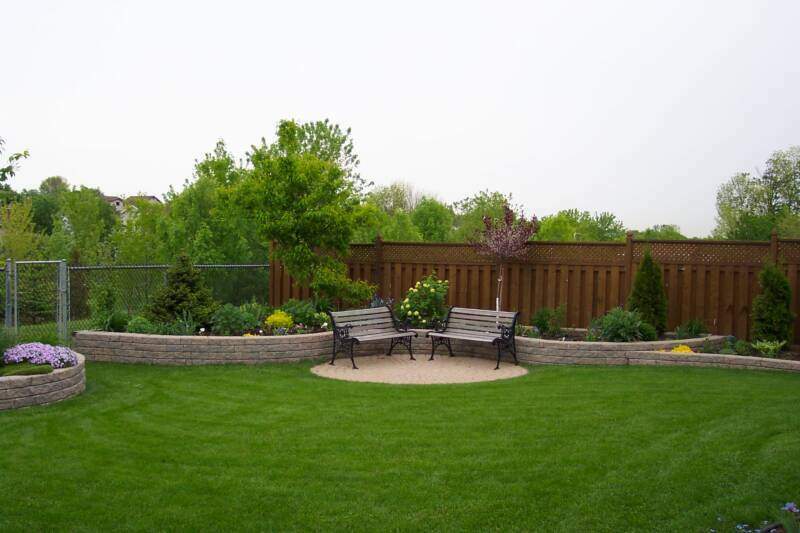 Maintaining the landscape is also about making sure that the living elements such as the trees, the plants, the hedges, and the grass are all cared for properly. This may entail pruning your plants, or even removing trees if deemed necessary. It’s also about regular mulch application and proper irrigation. The equipment for irrigation must also be checked regularly to ensure they are properly maintained, and if necessary, repaired. When landscaping is done right, you can make your home more beautiful and more relaxing. It becomes a true pleasure to stay there, and your guests will be amazed at how well taken care of your garden is. It can offer an inviting and cozy ambience that will remind you of what a great home you have. 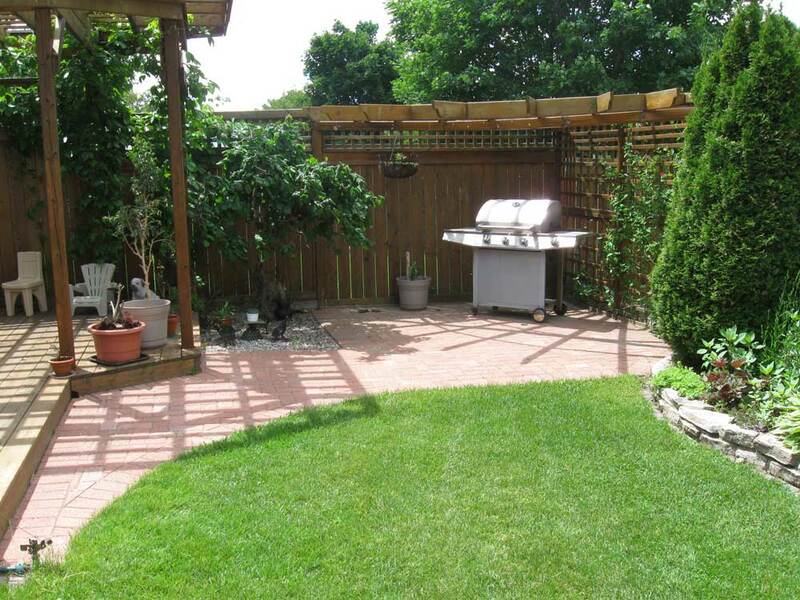 Landscaping can also add value to your property, by making it look more appealing. If you’re planning to sell your home and get a good price for it, start by hiring the right landscaping service. By choosing our Hawaii landscaping company, you can be assured that we will get the job done right and your property will look great in no time. Give us a call today at (808) 725-3070 and we'll tend to your landscaping needs, wants, and desires.